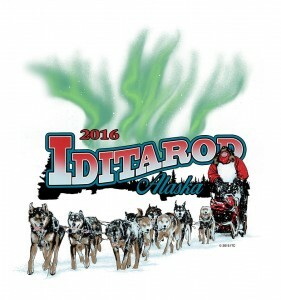 Join hosts Robert Forto and Alex Stein as they present day 5 coverage of the 2016 Iditarod on Mushing Radio. Great radio show! Loved the update on Ryne Olson. BTW she finished 3rd and 2nd in the Copper Basin 300 as well as the top female finisher in YQ2015. Keep up the great work – love the show!